A hip, eco-friendly guide with fun and easy projects for all levels. Eating locally has so many benefits--for the planet, for your health, and for your tastebuds--and you can't get much more local than your very own backyard. But is planting a garden too big a commitment? Then this book is for you. "A Little Piece of Earth" is all about starting small, with more than fifty self-contained, doable projects. Whether you have a yard, a terrace, a rooftop, or just a windowsill, there are plenty of ideas and inspirations to choose from. Harvest your own precious vanilla pods from a pot indoors. Grow savory shiitakes on a small log in your kitchen. Build a miniature vineyard trellis on your deck or build a raised bed on your patio. Recipes for using your homegrown bounty are sprinkled throughout. Charming illustrations guide you through step-by-step, and there's a complete resources section. This is about making dirt work for you, taking some control over your food supply, and, most important, enriching your life with the quiet, simple pleasures of produce raised organically with your own hands. enjoyed lots of springflowers and blossom trees. Also crazy jumping lambs and goatkids, which almost kept me for hours, laughing! 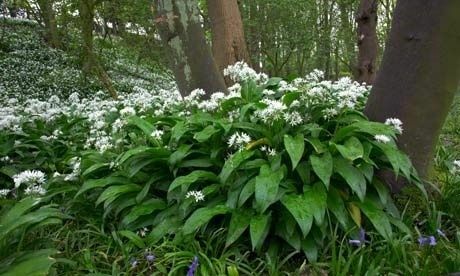 to eat wild edible plants and build up from there. Your digestive system needs to get used to the vitality of wild plants, the "boost"
please check a herbal determination book. You will notice that in time, you're growing an awareness of plantlife that is lovely. 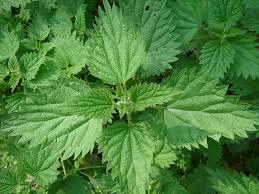 great nutritious and medicinal plant, with so many usable parts. 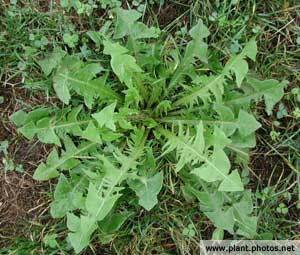 This wild plant is still new to me, today I found a lot of Catchweed in a clean space and I'm going to eat it a bit, raw. 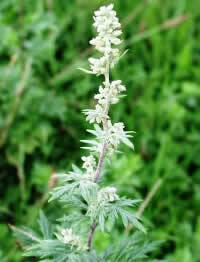 the plant is similar to other plants that are toxic. leaves can be eaten raw. It's a great blood cleanser, removing toxins. Its bitter taste is a promise for a liver activation. All food that tastes bitter is an activation for the liver. may leave behind a bitter aftertaste, so they're not to everyone’s liking. 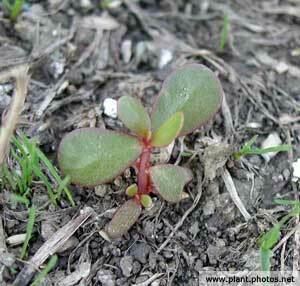 The leaves can be eaten more easily, in salads. show up in blue, where Roman camps used to be. provider of vegetable sourced omega 3. The leaves are fleshy and spoon shaped. raw leaves quickly gets smaller, when a portion is prepared, similar to what happens with spinach preparation, as you may know. system.The roots can be easily dug up, cleaned and dried. It's a way to get rid of them, when they're not welcome in the garden. generally considered safe in food and medicinal levels. Some people may have allergic reactions to dandelion. experienced plantgrower, creating a seedbank with original species, free from any GMO and other chemical influence.